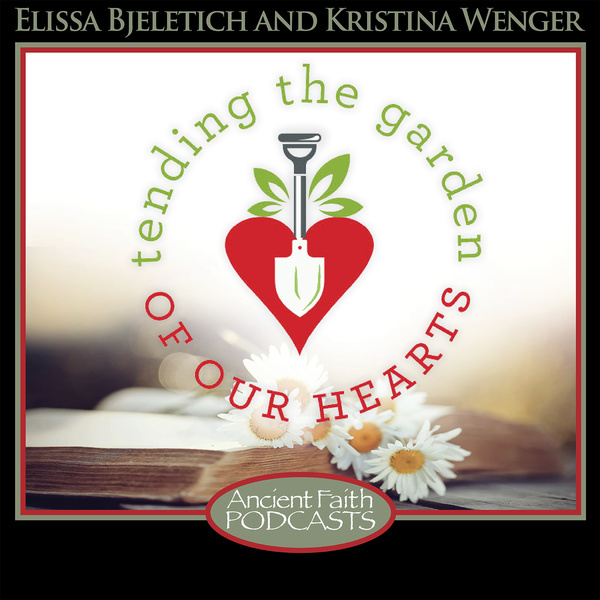 Kristina Wenger and I are excited to see our new podcast up on the Ancient Faith Radio site! 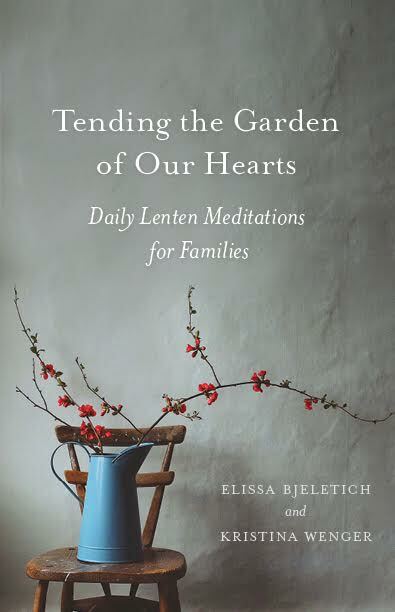 The first episode has posted — it’s an introduction to the series of daily lenten mediations for children, with ideas for a lenten countdown you can put together now. 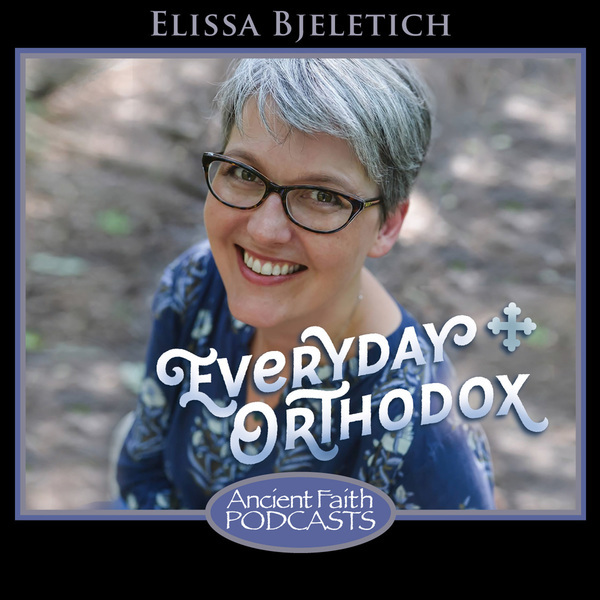 You’ll be all set to receive reminders of our daily podcast for children and their families, to enrich your family’s experience of Great Lent! 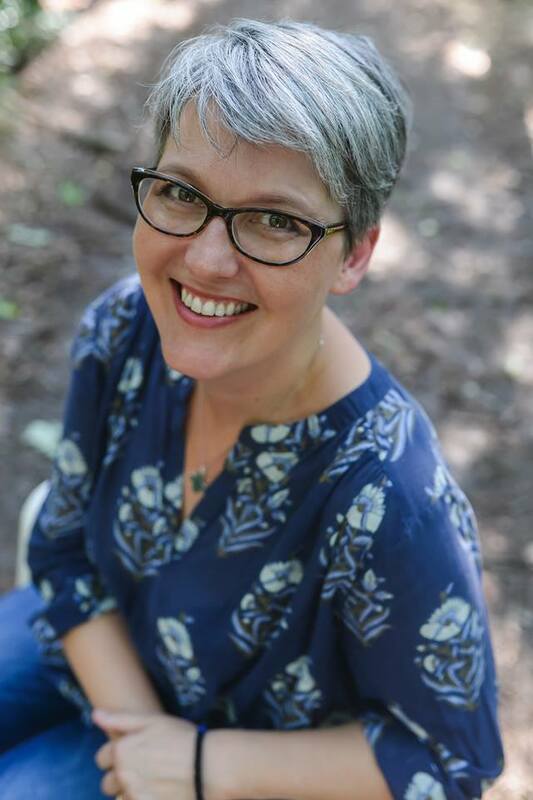 I wanted to leave a comment about the podcast with Hillary and the Fasting study. Have no idea where you want such posts to go? 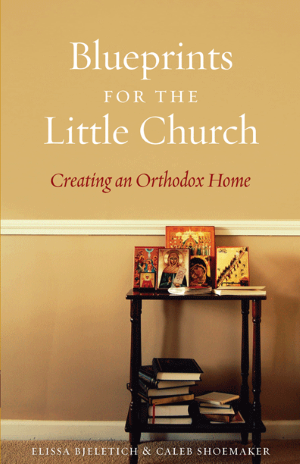 You’re right — there’s no good place to comment on the Everyday Orthodox interviews! Please go ahead and post here. I’d love to hear what you thought, and I will pass it along to Hilary as well!